The distribution of income in the United States features heavily in congressional discussions about the middle class, program funding and effectiveness, new and existing target groups, government tax revenue, and social mobility, among other topics. Recently, the level and distribution of U.S. income have also been raised in the context of broader macroeconomic issues, such as economic growth. Accordingly, Congress has sought information on the absolute and relative experience of U.S. households, the range of incomes, and their dispersion. 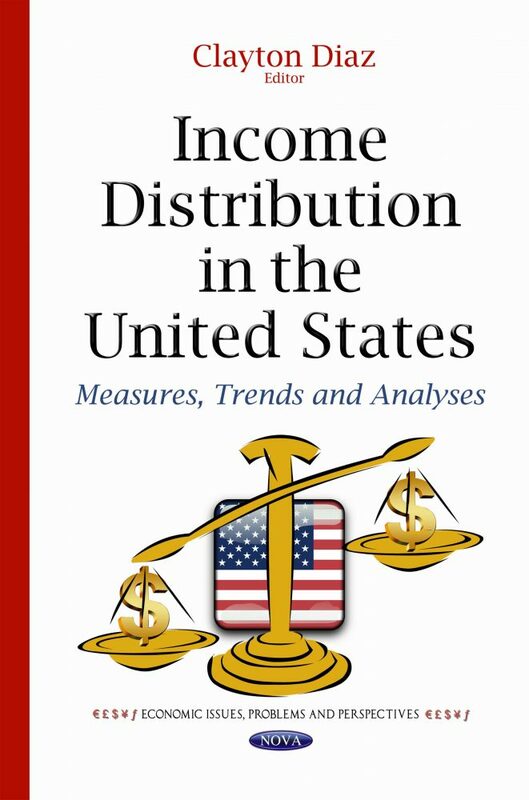 This book is a guide to various measures, indicators, and graphics commonly used to describe the U.S. income distribution.